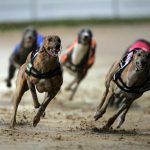 The Magic City Casino in Miami has been grated permission by gaming regulators to scrap greyhound races while retaining its more-profitable slot machines and card games. 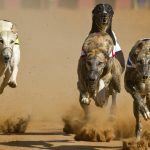 It’s an ironic quirk of Florida’s gambling laws that, while greyhound racing has been banned in 40 states often on grounds of cruelty, Florida actually requires its parimutuel venues to offer it even if they don’t want to. The venues must, by law, provide at least 100 live races per year, as a condition of their licensing. If they don’t, they forfeit their right to offer other types of gambling. But many parimutuel operators, like Magic City, say that racing is a drain on their resources and is no longer popular. The state’s Division of Pari-Mutuel Wagering initially denied Magic City request to do away with greyhound racing and replace it with jai-alai matches, but a 3rd District Court of Appeal asked it to reconsider. On Wednesday the state regulator said it believed Florida law does permit Magic City to cease offering racing provided the jai-alai matches take place in the licensed facility where the greyhound racing currently operates. 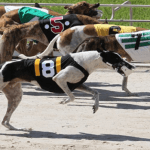 It’s a decision that could have far-reaching implications for Florida’s gambling industry and the future of greyhound racing in the state. “The jai-alai fronton is going to take up significantly less space than the greyhound track, so this frees up [Magic City] to develop its property to the highest and best use,” said John Lockwood, lawyer for Magic City. Lawmakers had attempted to pass wide-ranging gambling reforms this year, which would have included allowing parimutuels to scrap racing, a process known as “decoupling.” But decoupling is controversial because it is, in a sense, a form of gambling expansion, and it would infringe on the Seminoles tribes’ compact with the state. 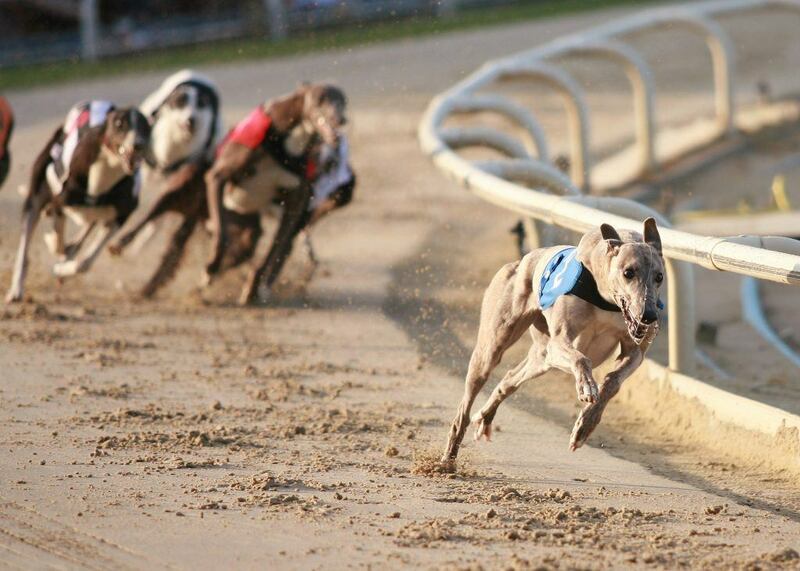 The current laws have made Florida the hub of greyhound racing in the US at a time when its popularity is dying nationwide. Twelve of America’s 19 fully operational tracks are based in the Sunshine State. 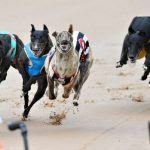 Collectively, they operated at a total loss of $31.2 million in 2015, according to greyhound charity GREY2K, which seeks an outright ban on the sport. The charity estimates there are 8,000 greyhounds housed at track kennel compounds across the state.